A high-rise apartment is generally defined as a multi-family structure having 10 or more stories..
Do you know of anyone selling his building? Read on. Do you know of anyone selling his building? 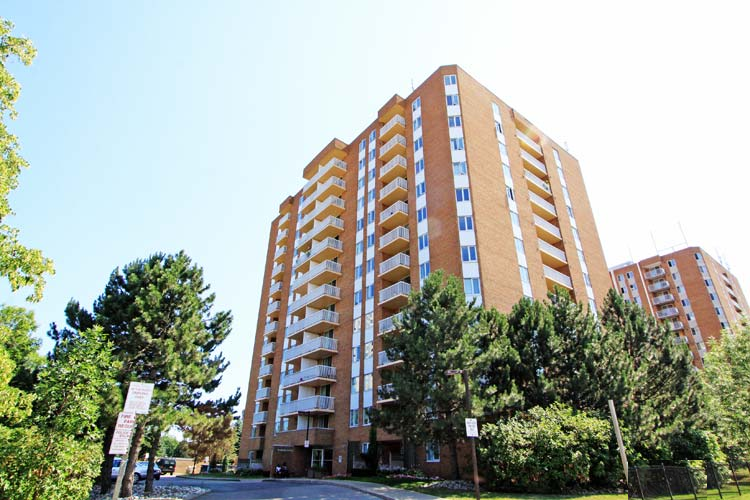 Our clients are looking for a minimum of 60-80 unit building around or in Toronto or Right Rentable Location. All it takes to buy a Commercial Property is right planning, good representative, and will power. Please complete and submit the following Online Building Evaluation form. The more information given, the more accurate the evaluation. All information you provide is secure and will be kept strictly confidential.